We manage all your business processes optimization. 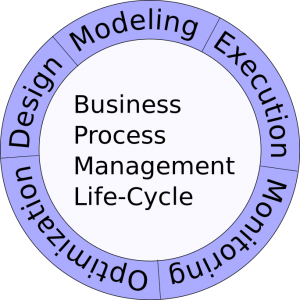 Business process management (BPM) is a field in operations management that focuses on improving corporate performance by managing and optimizing a company’s business processes. It can therefore be described as a “process optimization process”. It is argued that BPM enables organizations to be more efficient, more effective and more capable of change than a functionally focused, traditional hierarchical management approach. These processes can impact the cost and revenue generation of an organization. 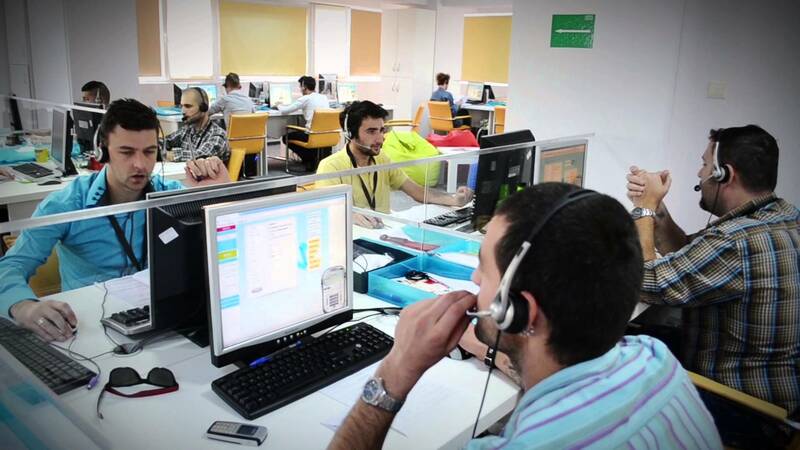 BPO that is contracted outside a company’s country is called offshore outsourcing. BPO that is contracted to a company’s neighboring (or nearby) country is called nearshore outsourcing.